McDonald’s announced Monday it is testing a new cold brew coffee at 74 restaurants throughout San Diego County. The new coffee can be ordered with cream and sugar and customized with French vanilla, caramel or hazelnut flavors. 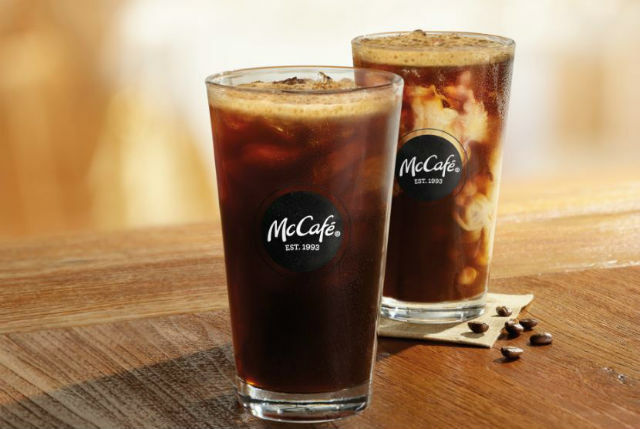 McDonald’s is also testing McCafé Marble Cold Brew, which adds a sweet creamy syrup and swirls of light cream. The company said the new coffee selections are made with Arabica coffee beans sourced from Rainforest Alliance Certified farms in Guatemala. The farms are required to meet stringent environmental and social standards.